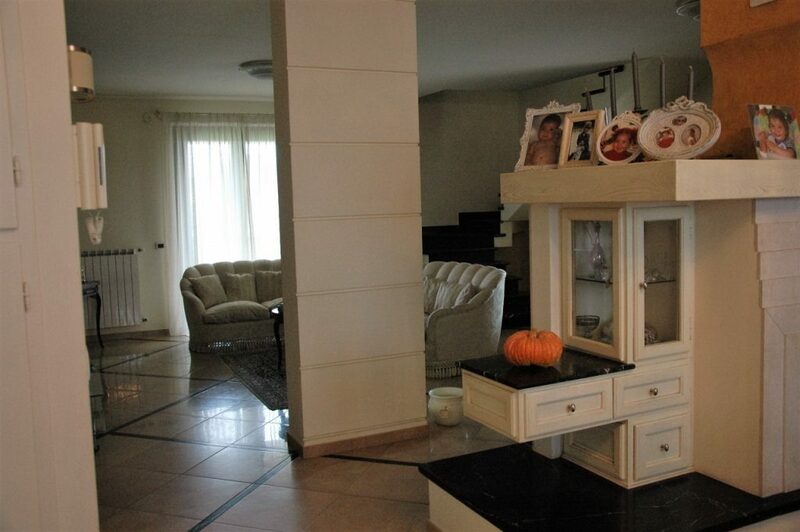 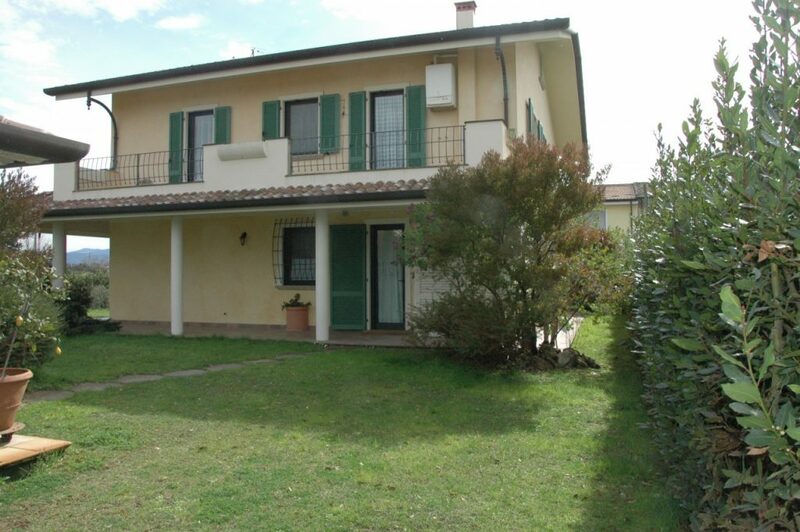 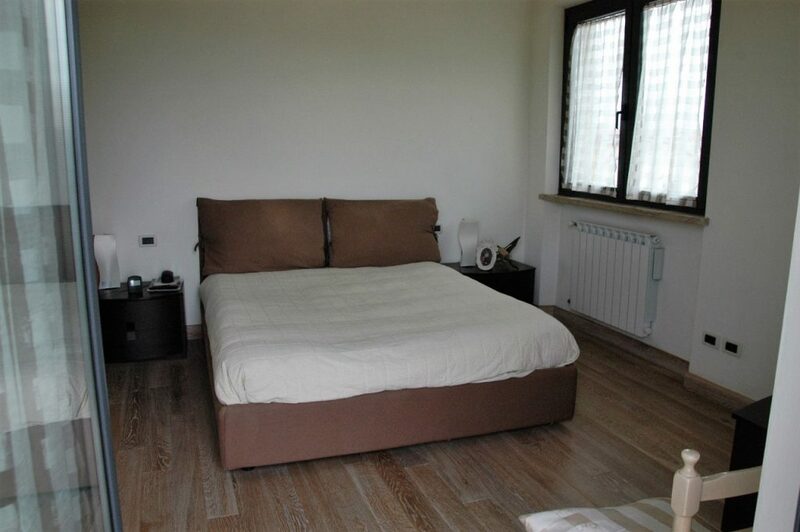 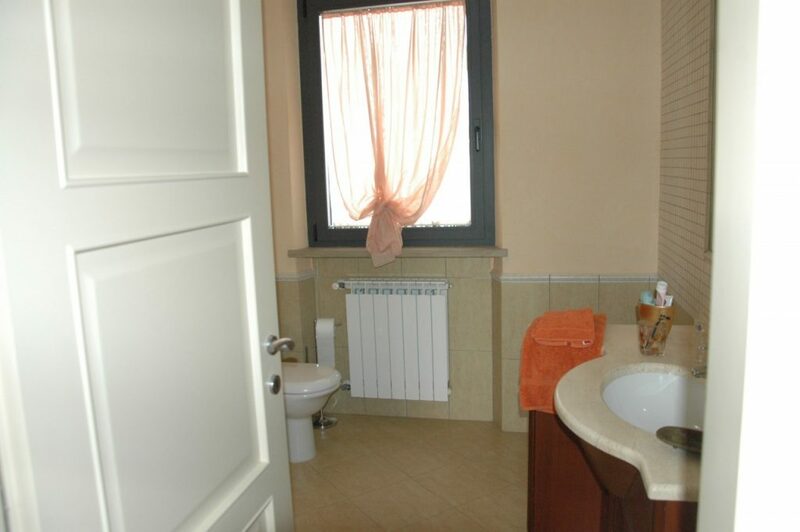 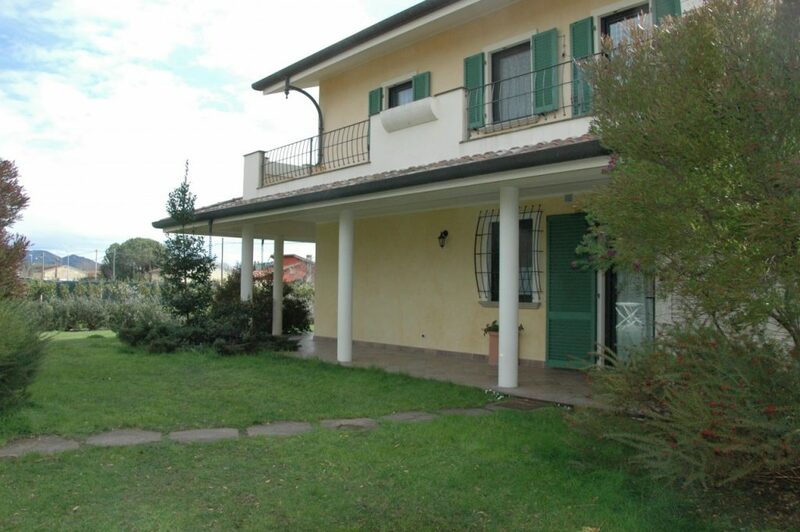 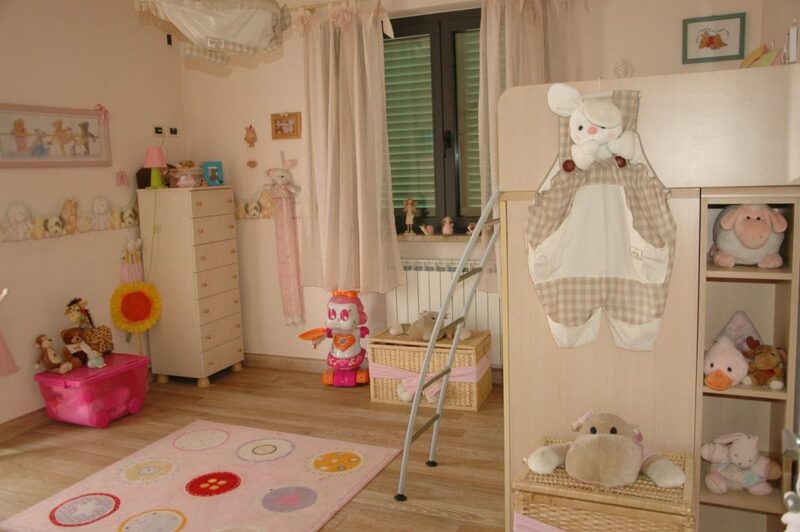 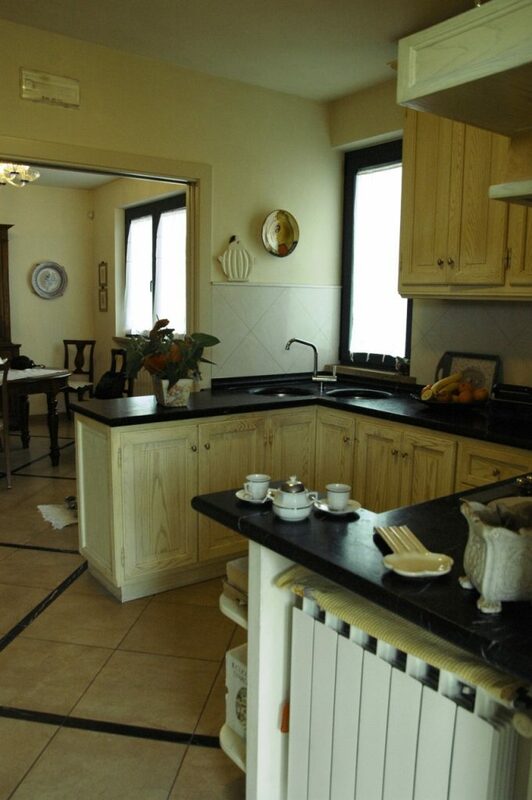 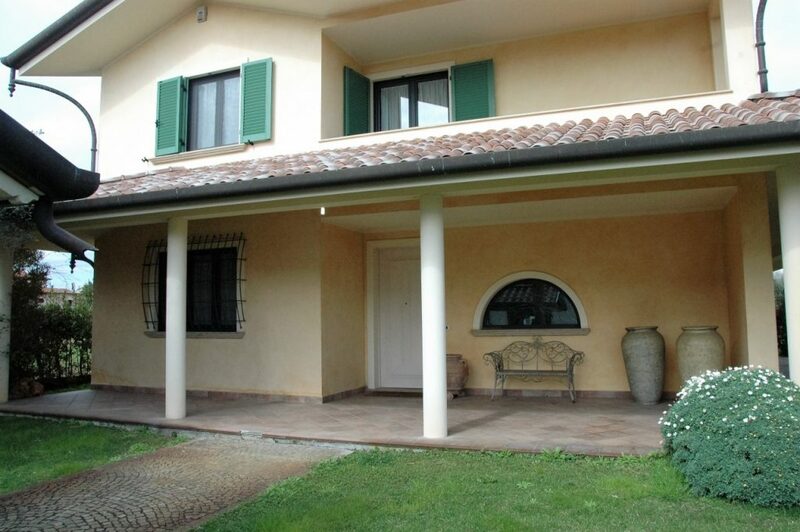 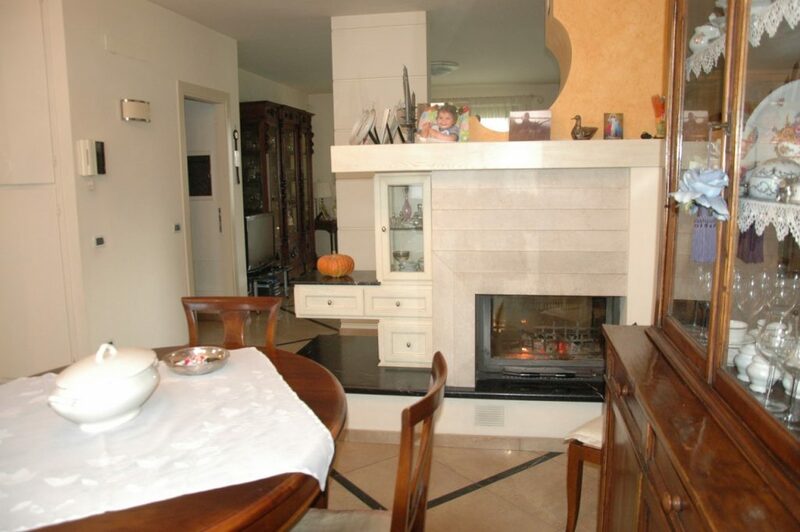 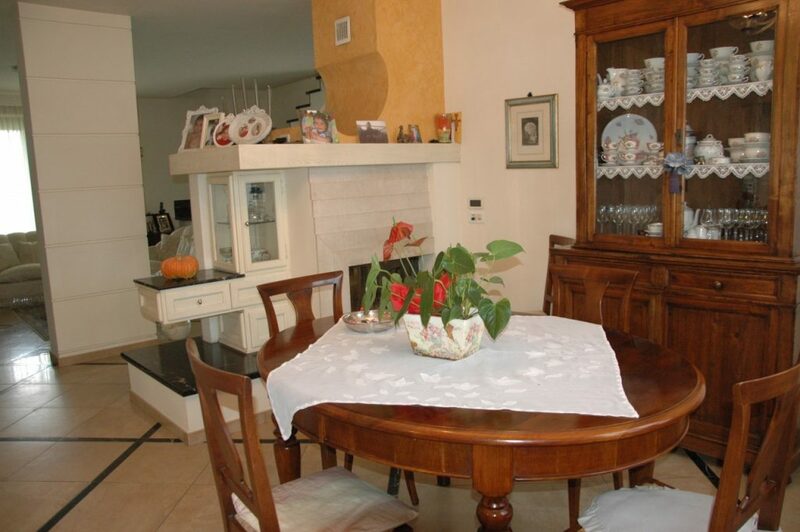 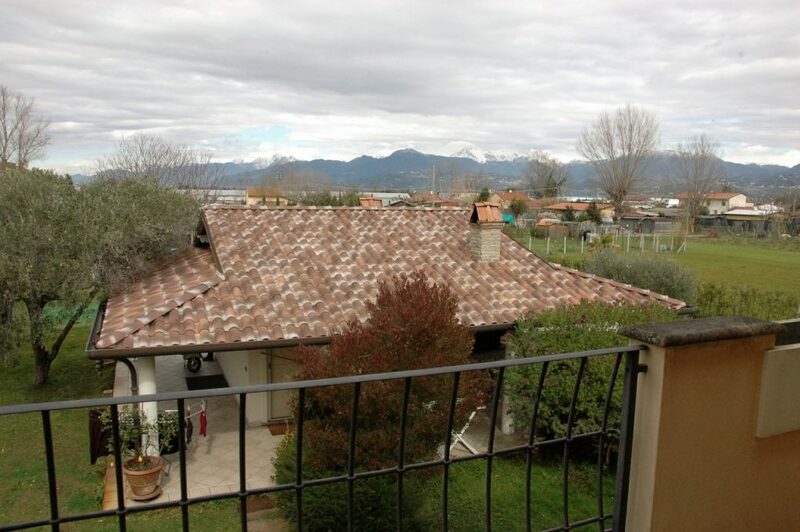 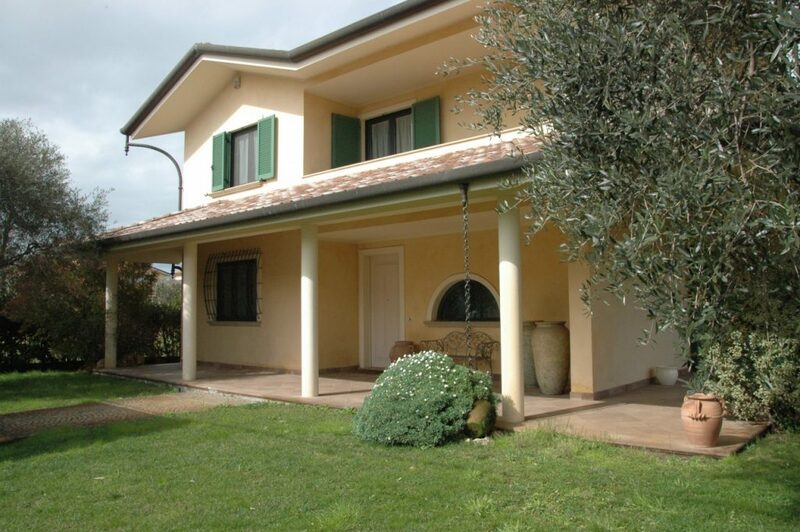 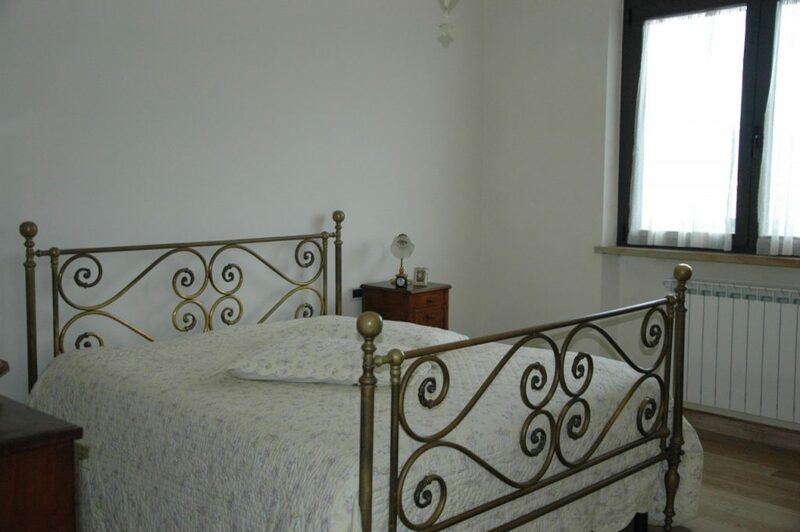 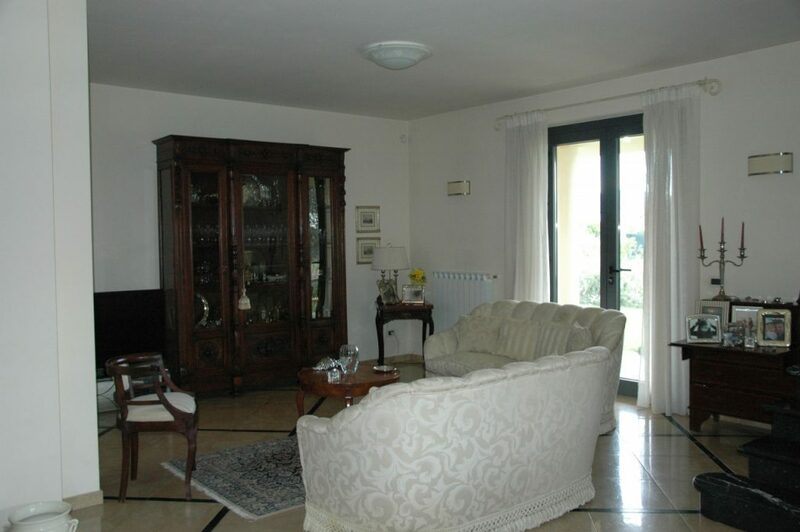 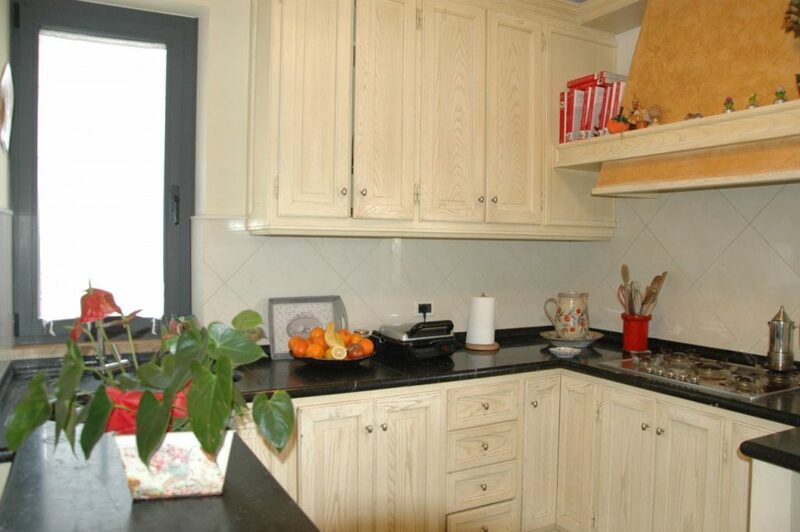 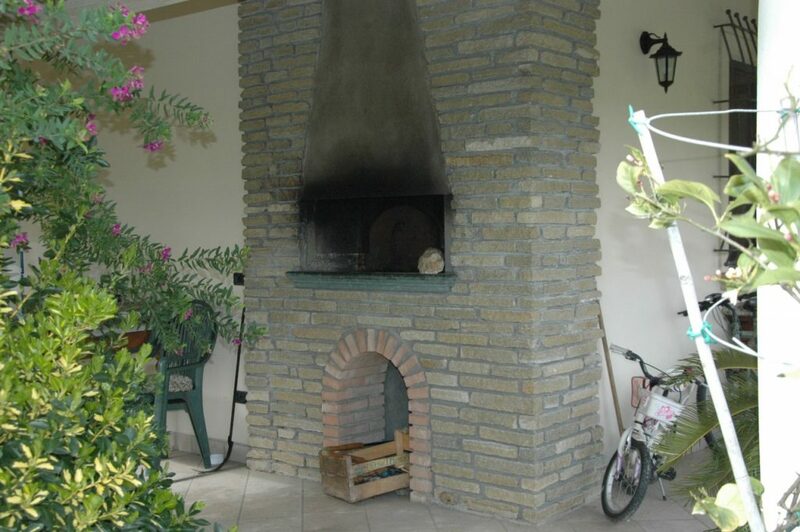 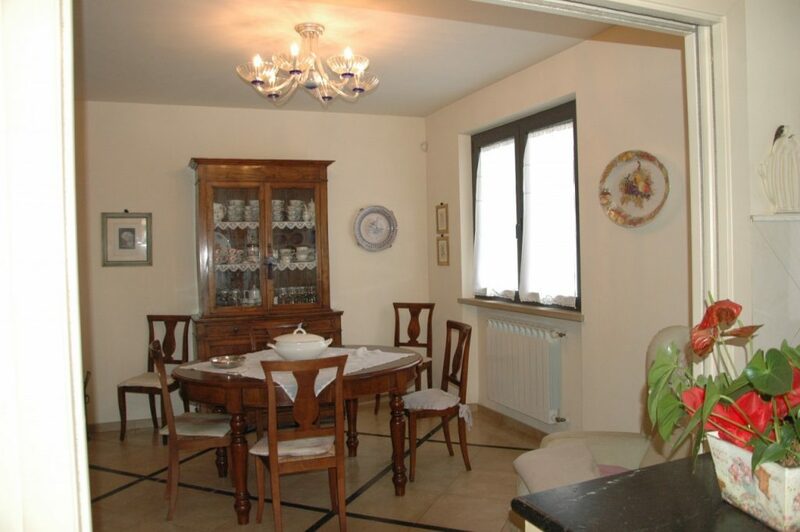 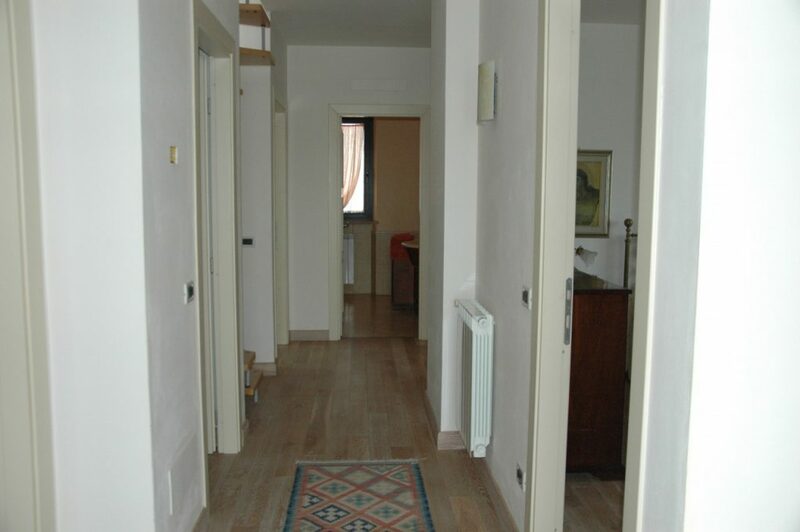 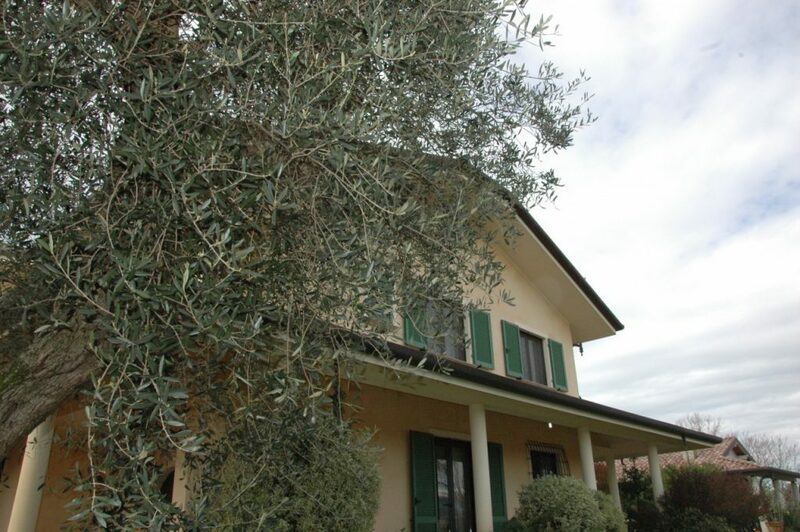 Lovely house in the countryside near the center of Torre del Lago, a charming town located between Lake Massaciuccoli (1km) and the beach (2,5km). 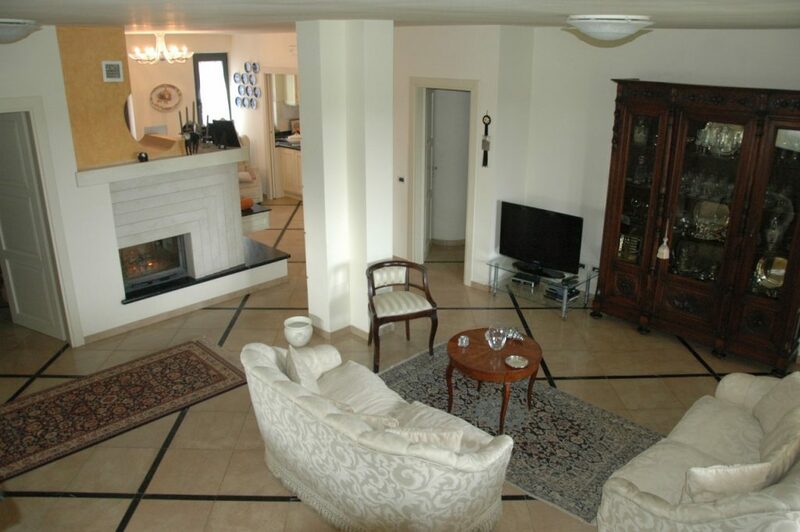 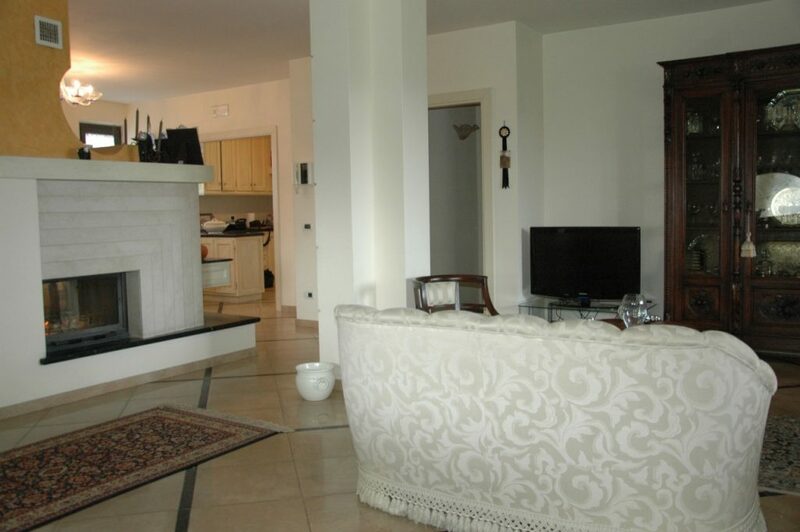 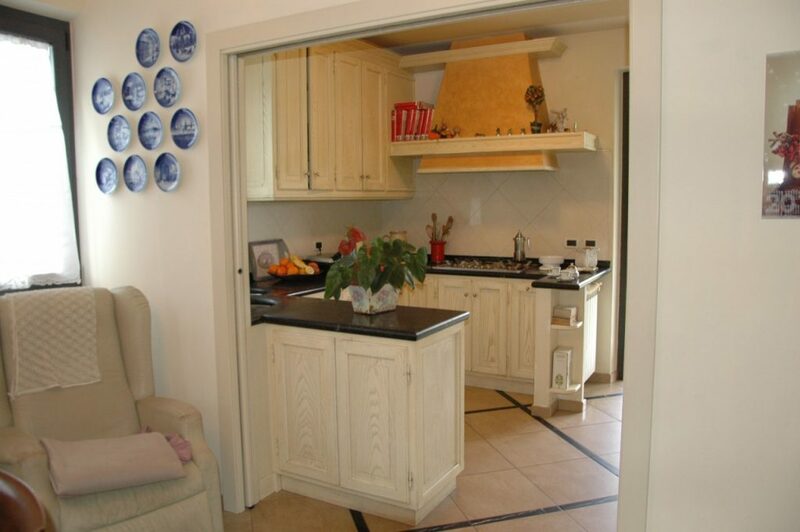 Surrounded by a very large garden, the house enjoys tranquility and is close to all major services. 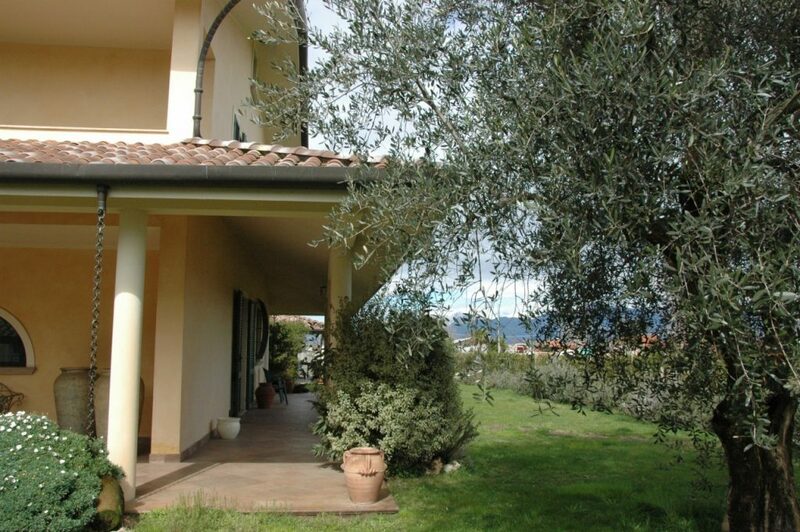 Outside it has a portico where you can dine in the summer and spend relaxing moments. 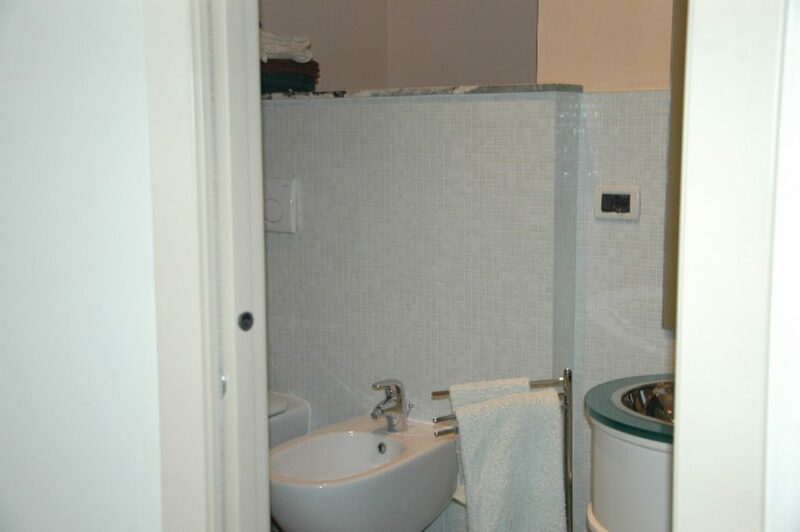 Inside, the ground floor has a fully equipped kitchen, a dining area, a living room, a single bedroom (where can be add another single bed) and a bathroom. 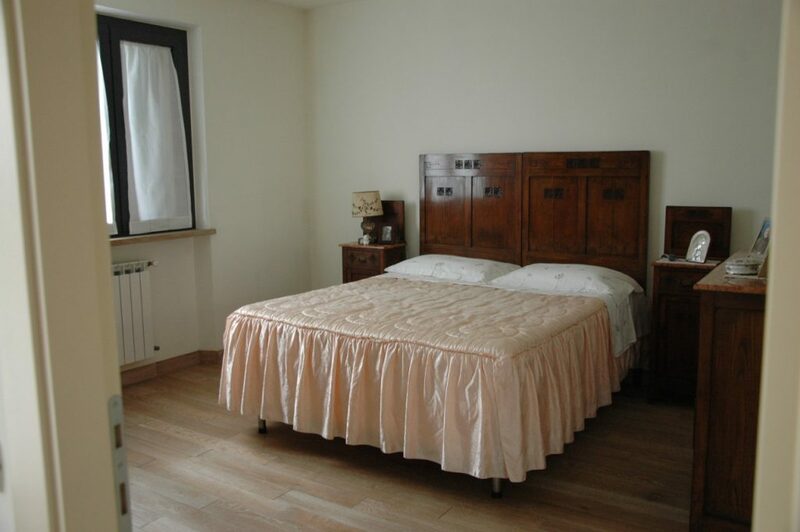 On the first floor there are 3 large double bedrooms, one with ensuite bathroom, another single room for child or teenager, 2 bathrooms. 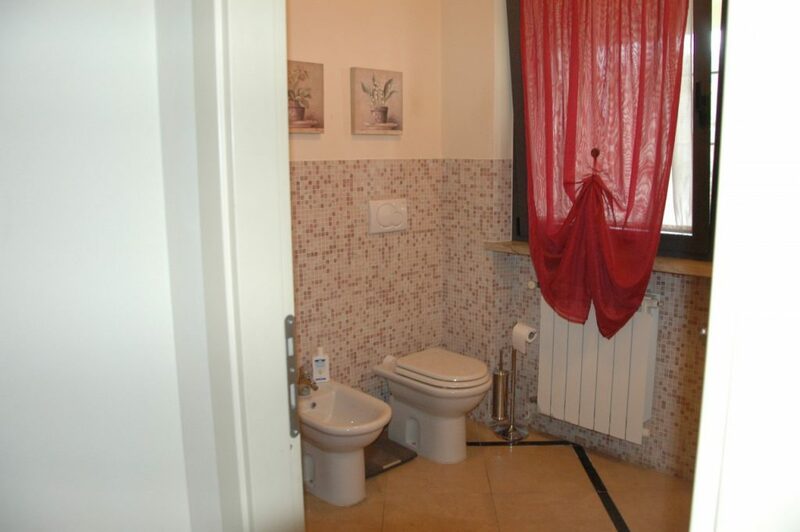 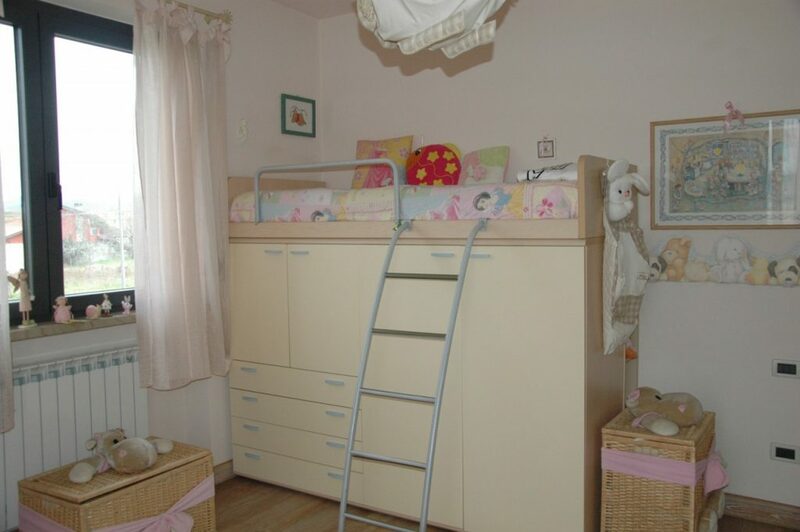 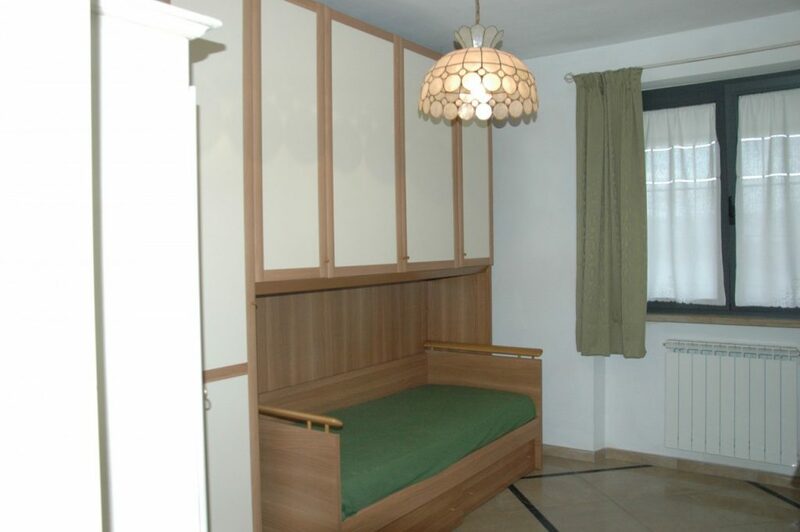 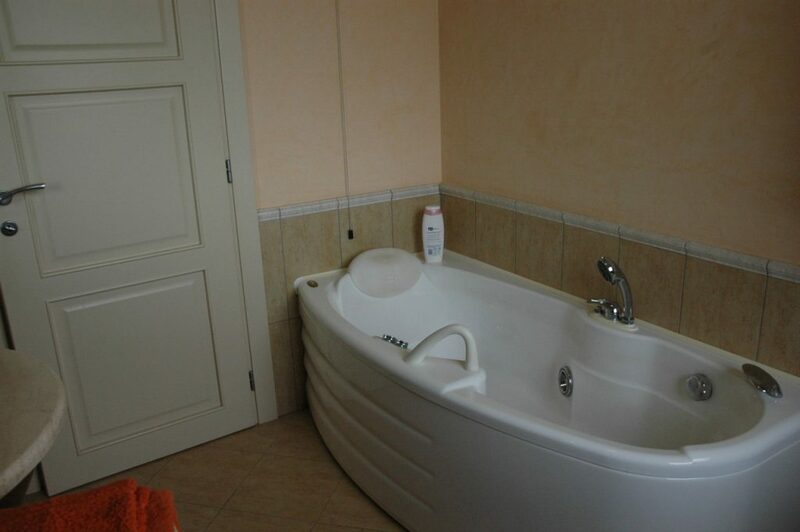 There is another room that can be a double bedroom if necessary. 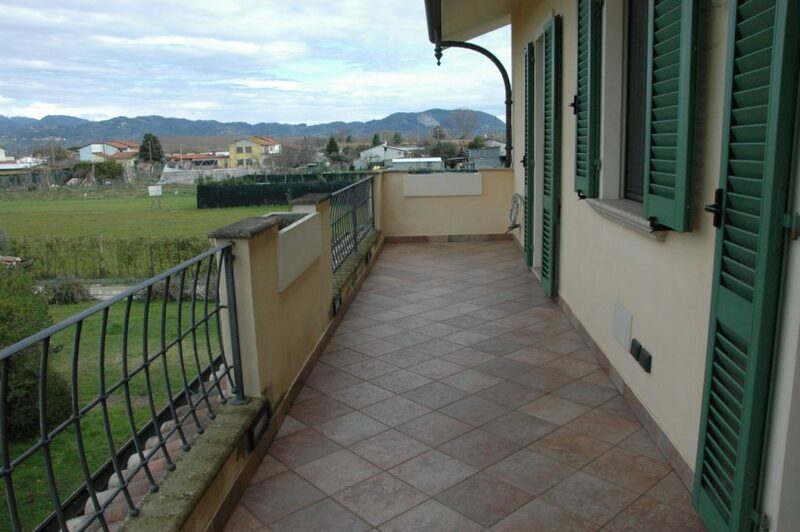 Large terrace.